October 2004- ARESA INTERNATIONAL Co.,Ltd. was established. We set up our own brand-“SARS Bikes ”. 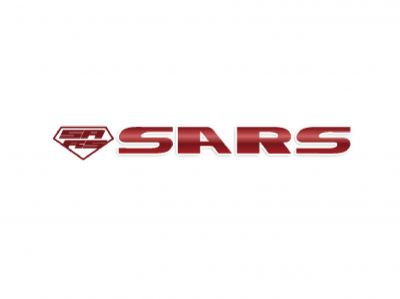 “SARS” the brand position is for middle end of bikes and components. We have 7 dealers for Sars brand in the world, Argentina, South Korea, Chile, Philippines, Indonesia, Malaysia, Switzerland. October 2010- We create a new brand “Aresa”. “ARESA” the brand position is for high end of bikes. We assemble Aresa carbon bikes and sell it in Taiwan. July 2011-We get the distribution of Manitou, Answer, Sunringle. Until now, we have been the brands dealer for more than 5 years, we have Stable selling volume. Our company has been bikes trading business around 12 years, we have customers in 22 countries in the world.And besides our own brand, we do ODM services for our customers-frames, bikes, components of customized brands.